Happy New Year! Party like you are Maggie Paley! Maggie Paley knew everyone in the rock and roll world … and apparently partied with them too! Her papers are an absolute Who’s Who of the entertainment and literary world! 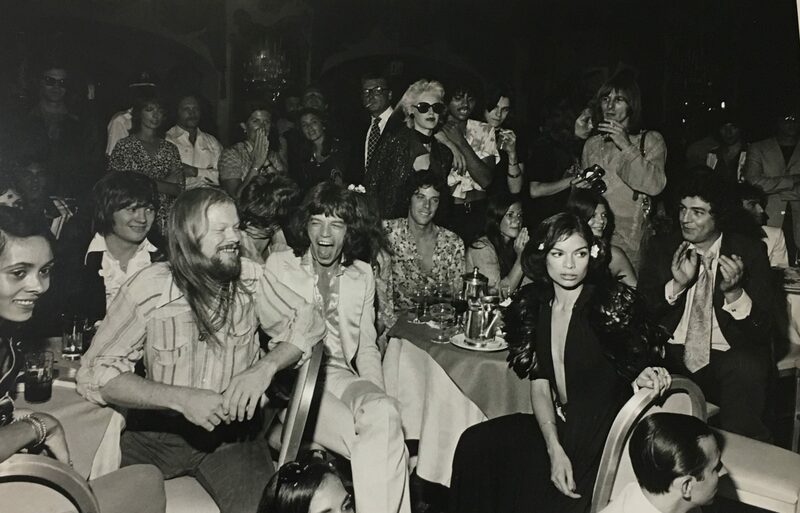 Hope your party is as glamorous and star-studded as this one!